Toss another shrimp on the barbie, crack open a tinny or pour yourself a chardy while you traverse Australia's vast expanse of true blue, fair dinkum Aussie lingo - from cosmopolitan communique to surf slang, outback jargon and some of the world's oldest indigenous languages.C'mon avagoyermug! Features comprehensive section on Australia's impressive array of indigenous languages. Great book to understand what the Aussies are and what the heck they are saying, and they love, love, love to spend hours with you drinking beers going through the book laughing at themselves.Great book, I left it in Australia for them to continue the fun! This work surprised me enormously and completely exceeded my expectations. For students of varieties of English, or those specifically interested in Australia and things Australian, this is the absolute best than can be found and in a small, portable format. The addenda on Aboriginal languages are marvellous, and my only question is why there was not a reference to Aboriginals in Northern Queensland, while there were sections concerning New South Wales and Victoria, where I would have supposed their cultural presence less visible. Even so, I was absolutely delighted with this item and recommend it to one and all. 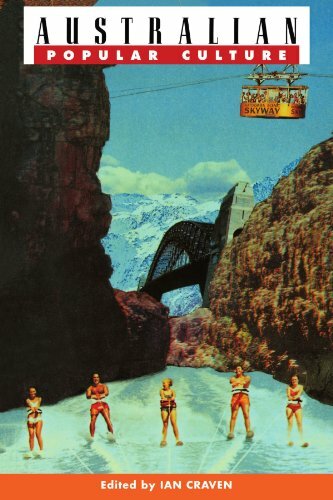 It is by far the best Lonely Planet language guide I've seen up to now! 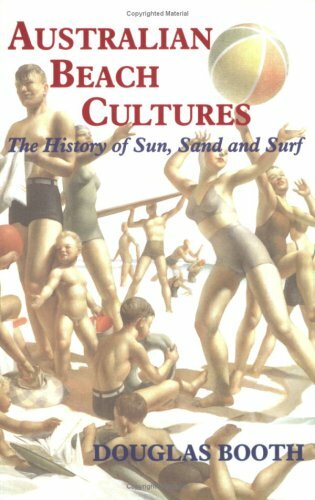 This is an interesting book for someone who has not been to Australia. Although there are variations between Aussie English and Standard Australian English, visitors will mostly encounter SAE. 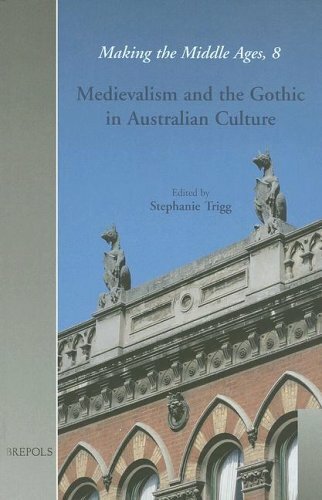 "Aussie" English is used in informal settings and is useful to know - but it is not as common as this book would suggest.The Australian accentmay be difficult for some visitors and the use of works describing local peculiarities (beer's, local areas, etc) may seem strange at first. The section on Aboriginal languages is extremely good and gives an accurate introduction to this unique field. However, again be aware that the majority of Australians have no knowledge of Aboriginal languages and very few white Australians actually speak an Aboriginal language.The Anangu languages of the central Australian Outback are spoken by people living in communities in areas that require a permit to visit. You will hear these languages in communities that are attached to visitor centers or by Aboriginal guides to these areas. But do not assume that because book devotes half its content to Aboriginal languages that you will hear these in every day speech. Overall a good introduction to Australian "culture" and speech, but too much emphasize for a book of this kind on Aboriginal languages. Just to cite a few of many mistakes: Bathers are NOT referrredto as togs in South Australia. Non alcholic drinks are most commonly referred to as cool drinks in South Australia, NOT soft drinks. In Tasmania, all non animal objects are commonly referred to as "him", NOT just trees. Terms such as idiot were NOT invented by Australian politicians! Relatives ARE often referred to as relies. This in-depth study examines changes and continuities in Australian public opinion about the Aborigines and their struggle for recognition and social justice. 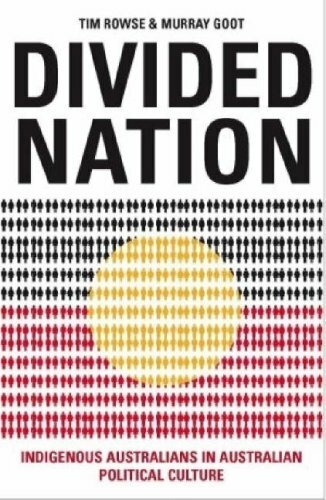 Looking at four key episodes in recent political history—the 1967 referendum, the Hawke government’s national land-rights proposal from 1984–1986, the Native Title debate, and the reconciliation debate in 2000—this book explores public opinion research, the debate surrounding these issues, and how they affected the political discussion of indigenous peoples’ issues in Australia. 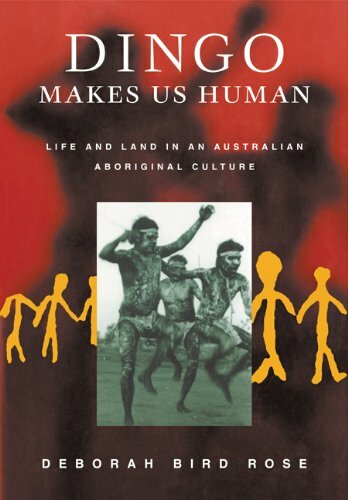 This work paints an intimate picture of historical and contemporary Aboriginal life and also presents a unique case study of the Aboriginal experience. 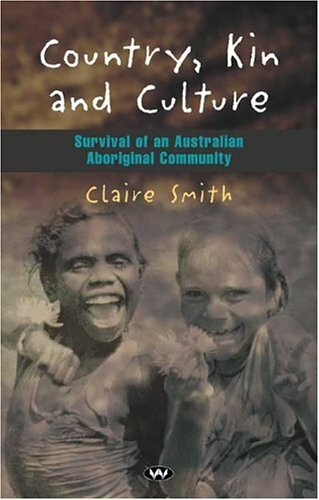 Interviews with both Aborigines and Australian government officials, as well as archival documents, illustrate the cultural, social, and political survival strategies developed by Aborigines faced with British colonization. 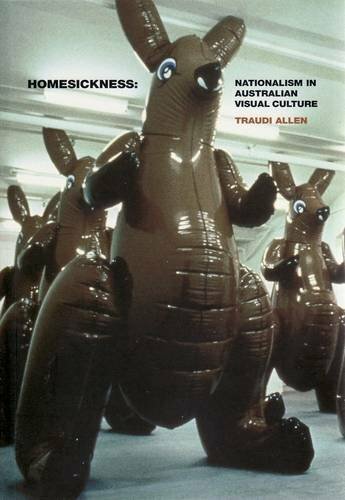 Provides an introduction to the shape and style of Australian television in the 1980s, 1990s and beyond. Traditional formats like news, current affairs and sport as well as newer genres like tabloid and reality TV are treated in detail. The authors use their expertise in cultural and media studies to take apart the medium in terms of text, genre, audience, nation, culture, policy, industry and postmodernity. How is contemporary culture “framed”—understood, promoted, dissected and defended— in the new approaches being employed in university education today? How do these approaches compare with those seen in the public policy process? What are the implications of these differences for future directions in theory, education, activism and policy? Framing Culture looks at cultural and media studies, which are rapidly growing fields through which students are introduced to contemporary cultural industries such as television, film and video. It compares these approaches with those used to frame public policy and finds a striking lack of correspondence between them. 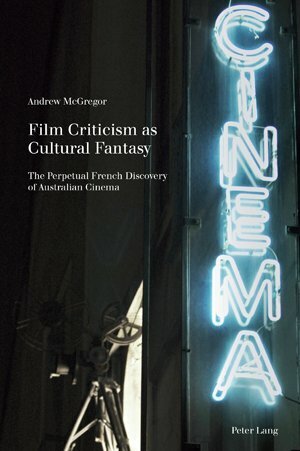 Issues such as Australian content on commercial television and in advertising, new technologies and new media, and violence in the media all highlight the gap between contemporary cultural theories and the way culture and communications are debated in public policy. The reasons for this gap must be investigated before closer relations can be established. Framing Culture brings together cultural studies and policy studies in a lively and innovative way. It suggests avenues for cultural activism that have been neglected in cultural theory and practice, and it will provoke debates which are long overdue.